The selection of the most popular university rector of academic year 2015/2016 was organized by the by Universities of Azerbaijan Facebook page. The survey was attended by 54 rectors. 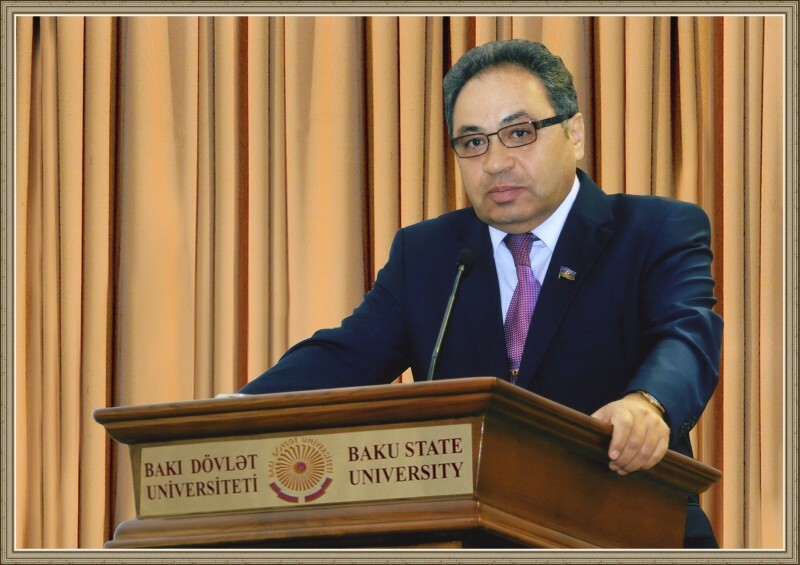 According to the head of the Universities of Azerbaijan Facebook page Zohrab Suleiman 4900 people voted in favor of the rector of BSU. The survey carried out for the fifth time, and the first winner was also the rector of BSU Abel Maharramov. The winners of the previously held voting were Hafiz Pashayev, Rector of Azerbaijan Diplomatic Academy, Elmar Gasimov, Rector of Baku Higher Oil School (BHOS), Ibrahim Jafarov, Rector of Azerbaijan State Agrarian University.